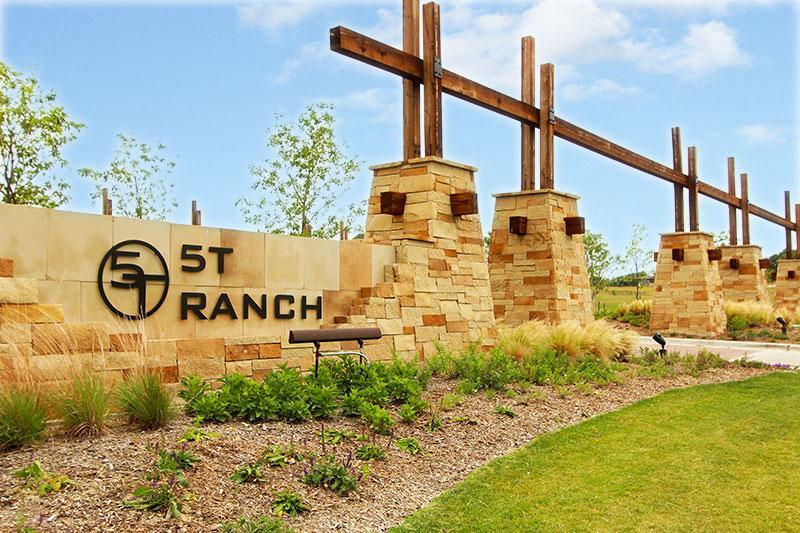 5T Ranch in Argyle is NOW OPEN with Phase 2 opening June 2018! This Master Plan community consists of 2 phases. Phase 1 has 12 lots and Phase 2 will have 27 lots. 5T Ranch is comprised of 90 residential lots, ranging from 1/4 to 1/2 acre homesites with 19 acres of park space. Picnic areas, walking trails, a shaded playground, and recreational field provide residents with beautiful views the whole family can enjoy!